Resource forecasting: cutting planning time from weeks to minutes at Alexander Dennis Ltd.
Dr Hird secured a KTP as an early career researcher and was supported during the project by Prof Alex Duffy. The aim of the project was to address resource planning challenges within ADL by applying new fundamental research in predictive modelling for resource forecasting. "The resource tool has exceeded our expectation by orders of magnitude. While initial estimates included savings from being able to produce estimates quicker, the effect on business confidence and reduction in risk was not fully appreciated. Greater visibility, consistency and accuracy in resource estimates have given the business confidence to exploit more opportunities and win new business"...Gordon McLean, Head of Engineering. 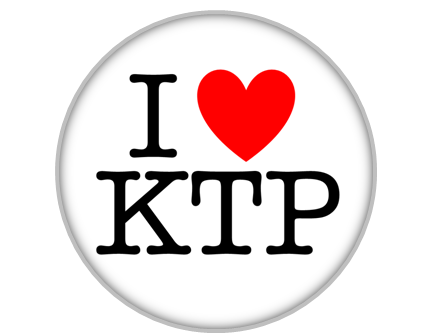 Dr Hird is currently participating in 2nd KTP with Spirit Aerospace and has just secured a 3rd KTP with Long Lane Deliveries Ltd.